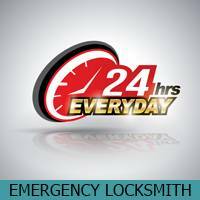 Expert Locksmith Services specializes in providing 24-hour emergency locksmith services to its customers in Los Angeles. 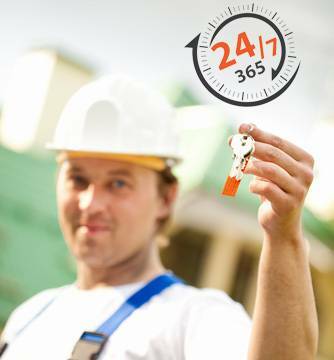 Our experienced technicians provide residential, commercial and auto locksmith emergency assistance. Our technicians are trained to respond to critical calls in a speedy manner. Since we understand that emergency locksmith concerns are not a trifling issue, we also own and operate a highly-sophisticated fleet of mobile locksmith vans so that our professionals can be dispatched at a moment’s notice.